Get more profit and freedom with your Systems! Let your systems do the hustling. Let’s be real: running a boutique fitness or mindbody studio can be tricky. There you are working your tail off—you’re trying new tactics, adopting formulas, doing your doggone best. But when you look at the numbers… it’s not paying off. Like, at all. How incredible would it be if you could drop the hectic, fruitless, overwhelmed grind of running (or starting) a boutique fitness or mindbody studio…and instead let some proven systems be the ones to work their butts off? Yep, more profit, more freedom…all without sacrificing your sanity (or happiness, or purpose, or vision). 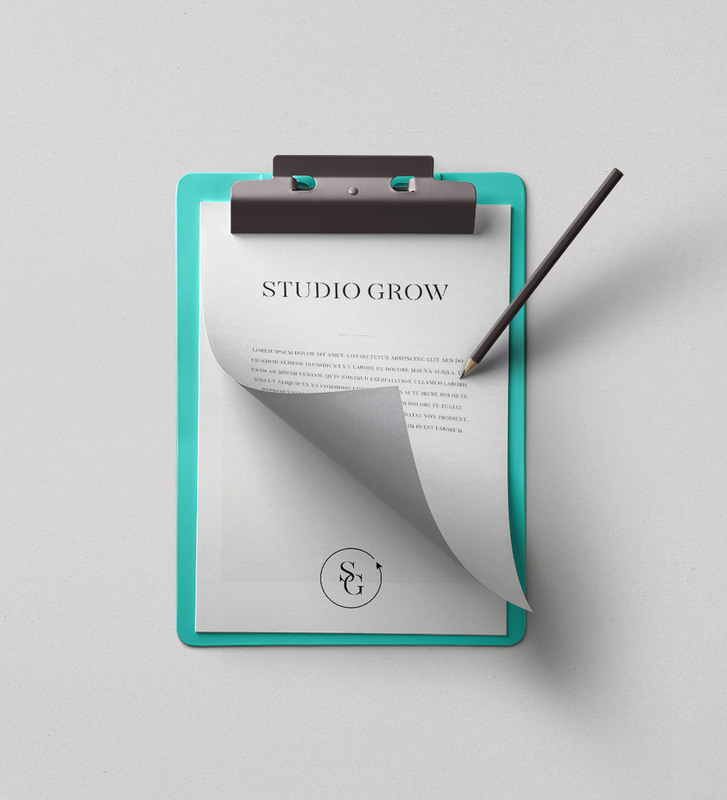 At Studio Grow we believe it’s time to let your operations become the overachievers so you can up your profits and your enjoyment. The method to our madness involves a highly-tailored, deeply-customized, refreshingly-personal, holistic approach. Our robust, expert team of 18 (think: Digital Marketing Directors, Operation Consultants, Copywriters, Branding Experts + their specialized teams) are here to identify which service is best for your studio, your needs, and your exciting goals. Whether it’s leaping into a role on your team (hello, operations director), providing you the tools to handle all your marketing on less than $10 a day (and in less than 3 hours a month), or providing an operations overhaul for your studio, we’re here to help you run your business with efficiency, ease, and ENJOYMENT. Because it’s possible to find profit and peace. And we are the team to guide you there. Here is a glimpse at how we do the dang thing. Bottom line: Learn to run your studio profitably & finally pay yourself what you’re really worth—all without working insane hours. The Client Cure is a collaborative, one-on-one + group consulting program coupled with a twelve-module course that covers packaging, pricing, and intake strategies that has resulted in thousands (and for some, millions) of revenue. This is your invitation to choose proven strategies over hoping you get it right, personalized support over doing it on your own, and liberated prosperity over just getting by. TCC is the educational, motivating tipping point to get you to a place in your business (and life) that you’ve only ever admired from afar. Read: Robust revenues PLUS the freedom to slow down, take a step back from their businesses, and actually enjoy your life. Problem: you have no clients to show for all of the hard- earned marketing dollars you spend. An intimate, private Facebook group focused solely on supporting you in driving traffic to your studio. High-touch, high-impact consulting for marketing or operations. Marketing consulting is a done with you service for digital advertising, offline marketing, and general lead generation. And operations consulting is essentially embedding an operations director into your company to set it up to thrive for the long haul. In a nutshell: we’ll join your team—without the 6 figure price-tag. In a bigger nutshell: we work alongside you, 1:1, to create and implement the systems, processes, teams, campaigns (and MORE) that will be the backbone of serious growth and freedom. No more going it alone, no more trial and error, no more wasting hours on busy work that doesn’t return on your investment, and a LOT more profit. Our bespoke consulting can be customized to fit whatever your business’ needs are—from time engagement, to specific breakdown of marketing + operations advisement. The bottom line: our team is your team and we’re here to make your life easier and your profits higher. “When you end a session with Lise, it’s much like stepping out of a great class where you feel lighter and energized, because you have a PLAN that makes SENSE! Working with Lise will be one of the best business and life decisions you can make. I can say that with complete confidence. Lise honestly saved me and my pilates studio when I was close to throwing in the towel. Admittedly, my strengths lie in teaching and creating and not so much in the business and marketing end of things. Lise is gifted in both areas, which is a rare find.